Learn how to quieten your self-doubt at our June dinner event featuring guest speaker Leah Mether, Director of Methmac Communications. Practical strategies to help you get out of your own way. The role of tall poppy syndrome in Australia’s self-doubt culture. How to train your brain. The perils of being a people pleaser. How body language can help. 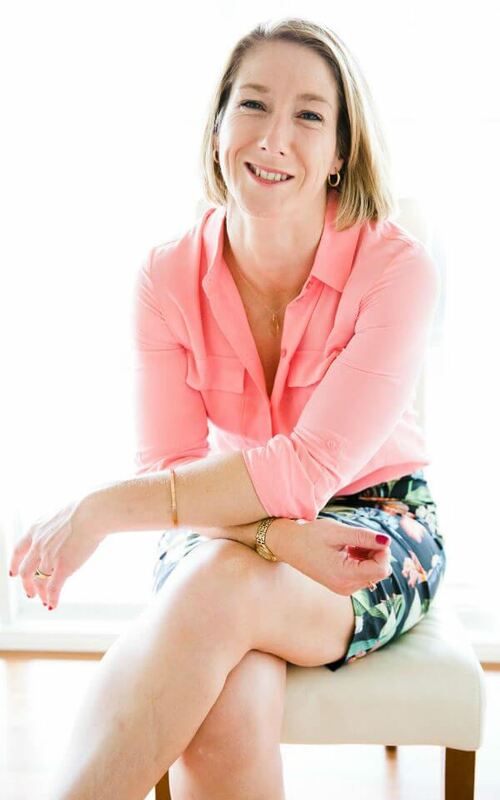 Leah Mether is a straight-talking Gippsland-based communications specialist, trainer, and professional speaker. Through her business, Methmac Communications, Leah works with large corporate clients, government agencies, small businesses and individuals to help them improve their communications and step up for success. She runs popular workshops and motivational seminars and is passionate about empowering people to remove the roadblocks in their lives. Leah lives in the tiny town of Willow Grove and is the mother of three young boys, a wife, writer, and dedicated community volunteer. For more information, visit www.methmac.com.au.